A well-established brand at the highly competitive international level, S N BEHERA & CO., Ltd. is a renowned Supplier, trader and exporter of tea, herbal tea, green tea, organic teas, tea leaf, loose tea, white tea, herb tea, organic white tea etc.,. Our company was founded in 1995 under the leadership of Sri Sambhu Nath Behera, educated, enthusiastic &dynamic entrepreneur whose focus was instilled & shaped by his father late Radhakanta Behera, who was also a successful business man of integrity & good will in the tea trade & industry. The company have gained widespread recognition for its beverage products known for their distinct tastes, premium quality, distinguishing aroma and choice of wholesome beverages for its clients. The company firmly believes in following fair and professional policies in its business dealings and offers the clients Tea with International Standard at competitive prices. It has got widespread recognition with striking repute for its products like Instant Tea, the company has planned out to cater for domestic as well as international retail markets. Which has an impressive track record of service to a good number of high value tea companies i.e. TATA TEA LTD. HINDUSTAN UNILEVR LTD. ASSAM COMPANY LTD. AMALGAMATED PLANTATION PVT. LTD. etc with our honest and dedicated business principle and management practices. We always try to enhance our capability and talent to manage further growth and acceptability in the tea market. FACT. There is growing medical evidence to confirm what the Chinese have believed for 5,000 years - that tea promotes good health - and can protect you from many of the awful illnesses that mankind is at risk from today. 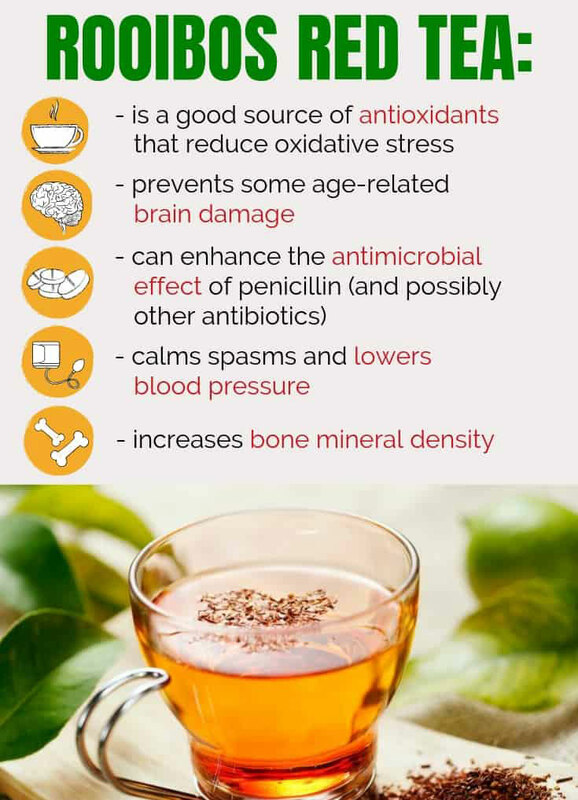 These tea health benefits come largely from the very high level of unique natural antioxidents contained in tea. While the exact protective mechanisms are still not fully understood, there can be no doubt that tea drinking benefits health. FACT. And more are being added every day. Regular consumption of tea has been associated (in vivo and/or in vitro evidence) with protection against some cancers including lung, stomach, breast and skin cancers, as well as showing anti-inflammatory, antithrombotic, cholestrol lowering, antivivral and antibacterial properties. There is growing evidence showing a benefical relationship between drinking tea and reduced risk of cardiovascular diseases like stroke and heart attack. A recently demonstrated added benefit is that tea drinking on a regular basis can help fight obesity as it can speed up the burning of fat calories. FALLACY. Both green tea and black tea have the same total level of antioxidants (called polyphenols or flavenoids). The type of polyphenol differs - green tea has simple flavenoids called catechins, while black tea has more complex flavenoids called theaflavins and thearubigins. But forget the scientific names - just remember that teas of whatever colour are the richest sources of flavenoids - and all flavenoids are believed to provide health benefits. With different types perhaps protecting against different diseases a mixed daily intake of both green and black tea is probably the wisest course. FALLACY. Various studies indicate that good health benefits come from drinking just 3 to 5 cups of tea per day. No Irksome task when tea is available in so many delightful types, colours and flavours - and apart from tap water is still the cheapest beverage in the world. S. N. Behera & Co.
Ability to delivery quality products within the stipulated time-frame.